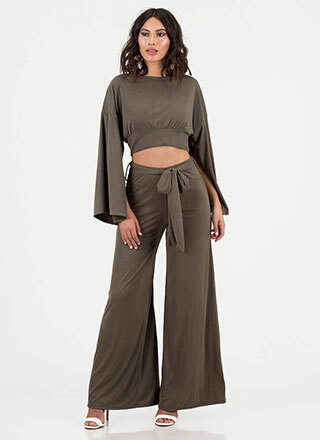 Whoosh! 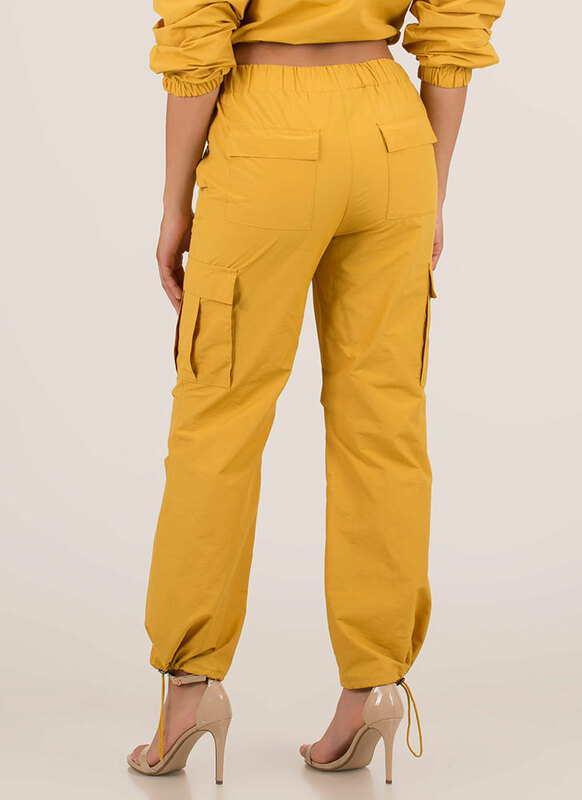 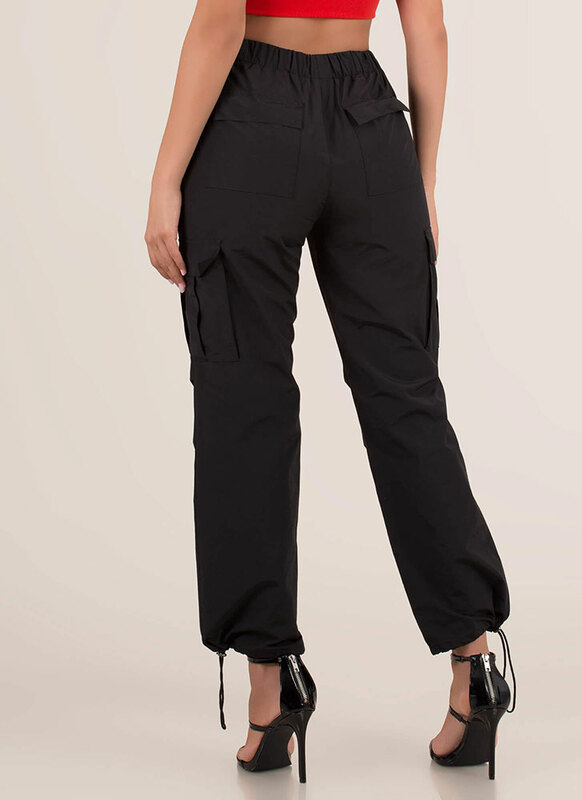 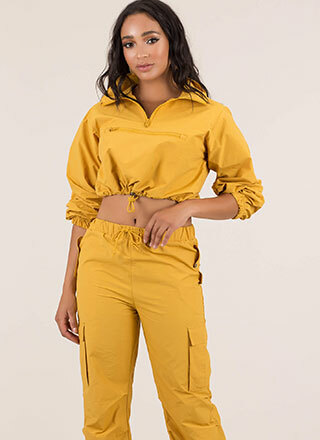 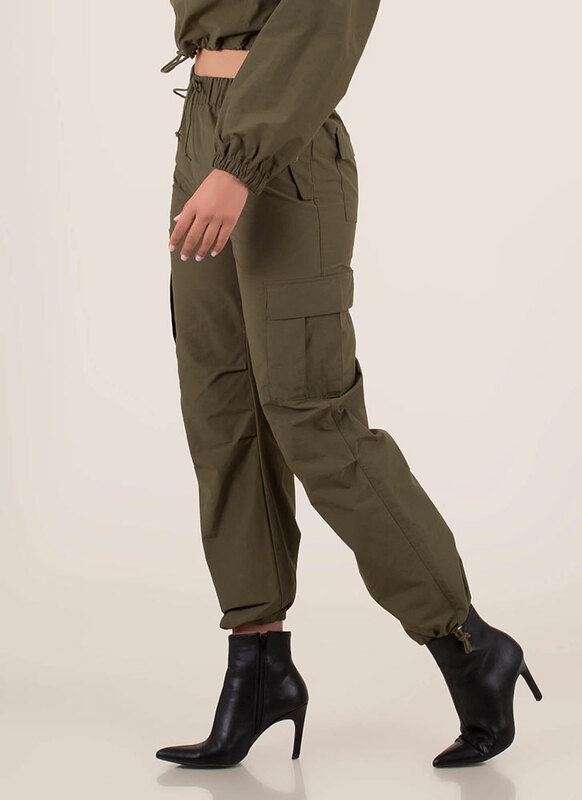 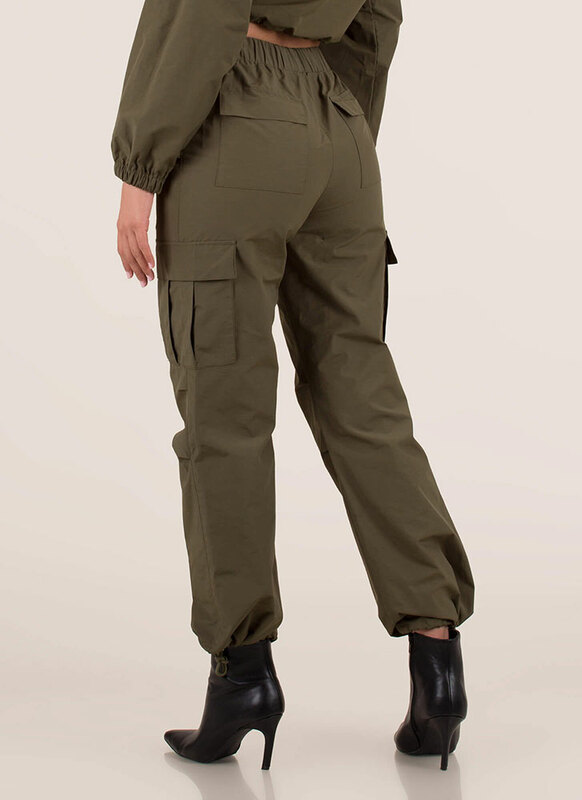 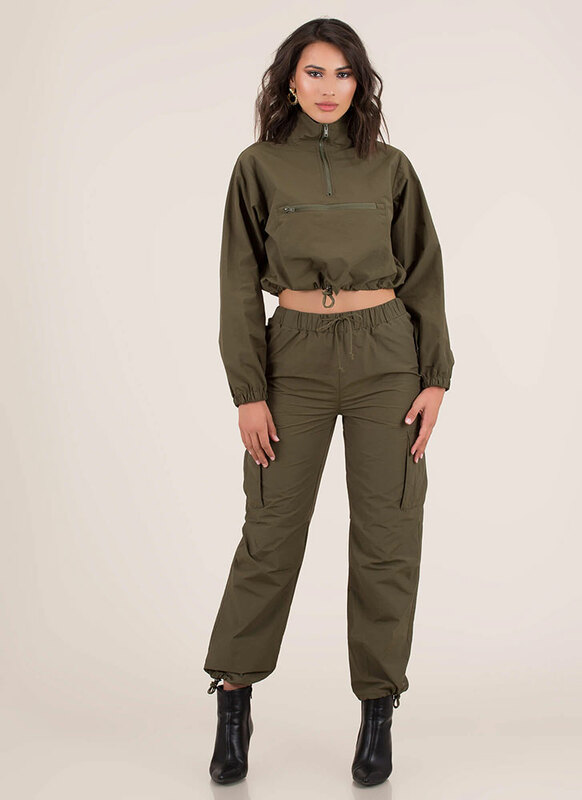 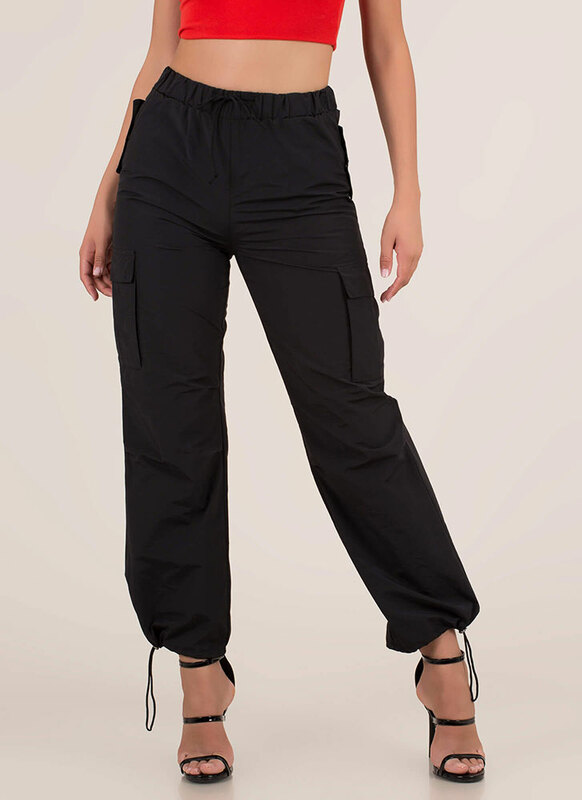 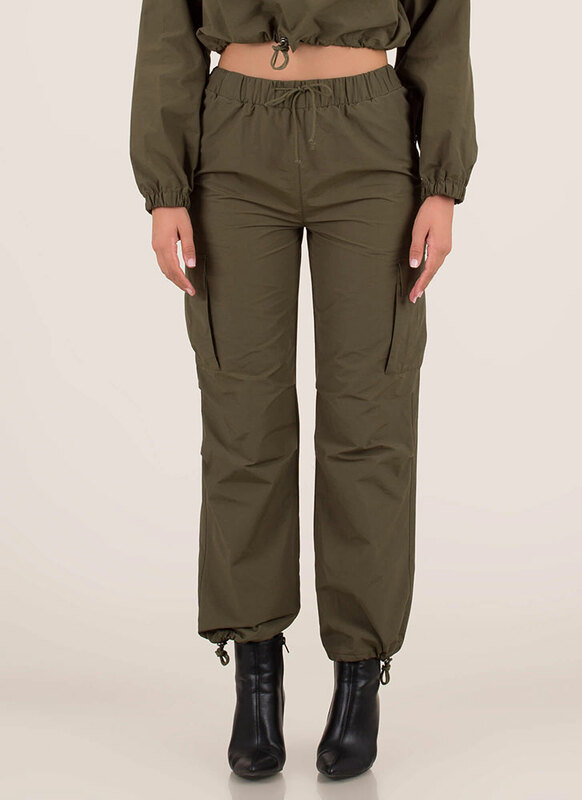 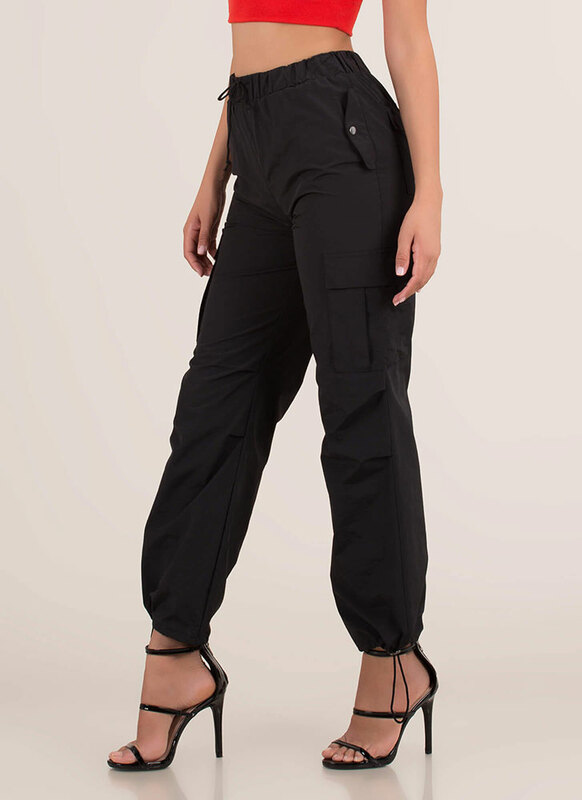 That's the sound of this piece slipping out of your life if you don't hurry up and add to cart... Non-stretchy, high-waisted, windbreaker joggers feature an elasticized waistband, cargo pockets on the sides, flap pockets on the back, and drawstring ankles with toggle closures. 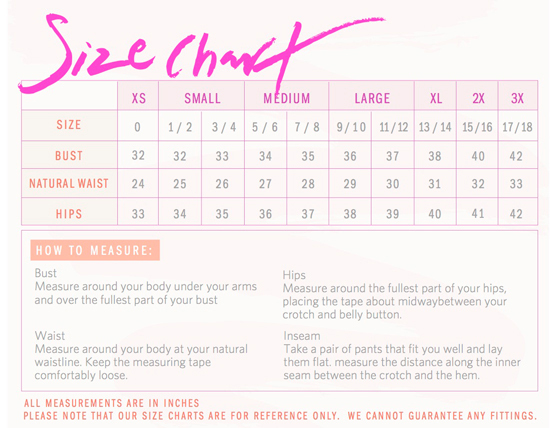 No additional closures are included.